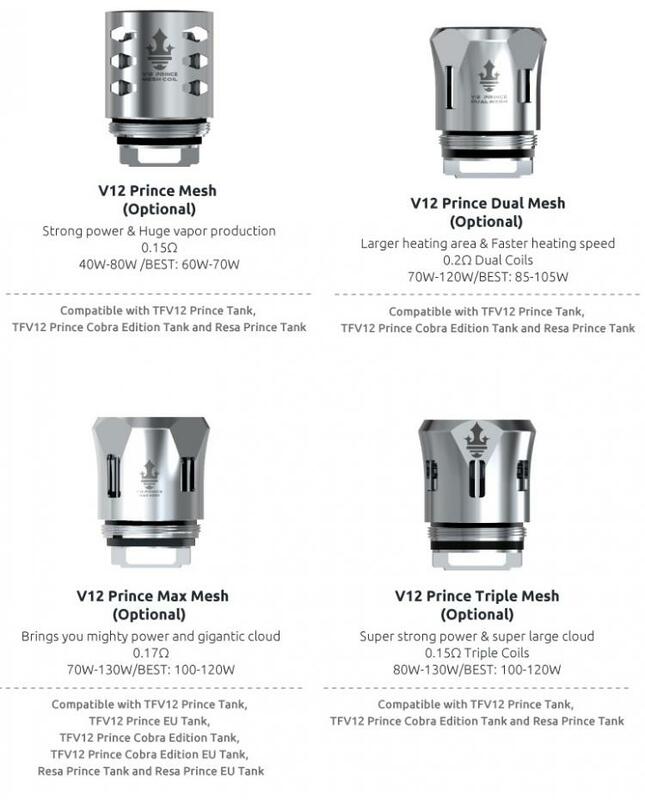 Mesh coil heads for Smok TFV12 prince Beast Tanks, 3pcs per pack, the tfv12 prince coils designed for strong power and huge vapor production, resistance 0.15ohm, can works between 40W to 80W, best 60W to 70W. 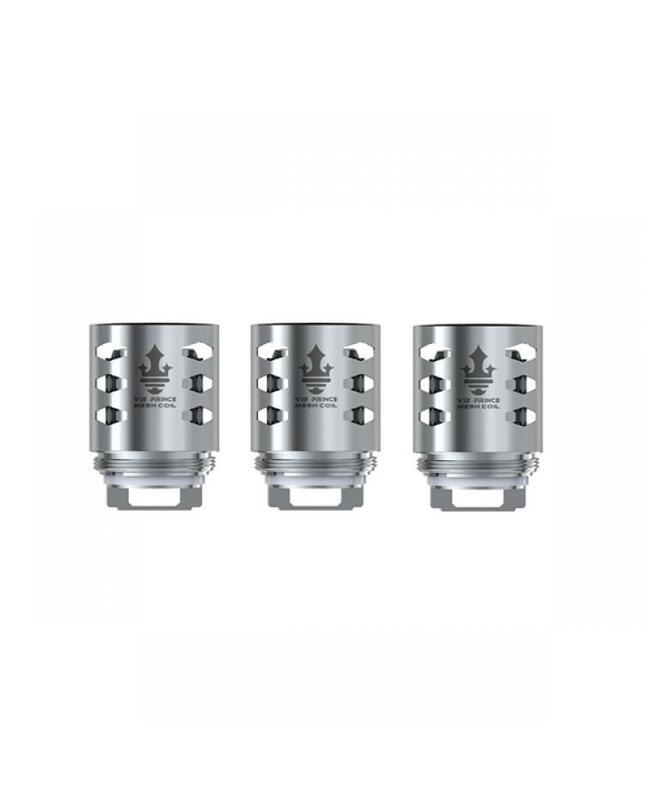 the mesh coils have a wide heating area, which can heat evenly and absorb e juice effectively, and it ensures you preferable flavor and huge vapor. the smok stick prince coils have the longer lifespan.